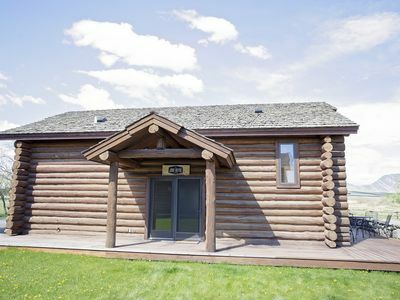 The Sioux Cabin at Double Diamond X Ranch is a large log cabin in the heart of Yellowstone country on the upper South Fork of the Shoshone River near Cody, Wyoming. 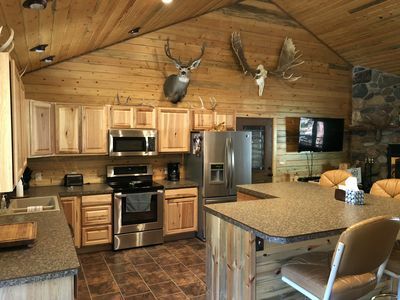 The Cabin has 2 bedrooms, 2 full baths, a fold-out queen bed, a roll-out twin cot, a fully provisioned kitchen, and large front porch. 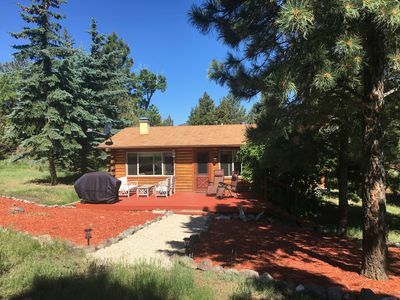 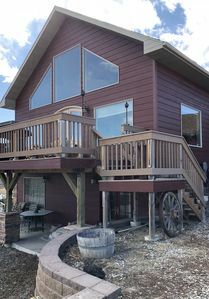 The Cabin is part of Double Diamond X Ranch and is located in Shoshone National Forest where the road ends in the 12,000 foot Absaroka Mountains. 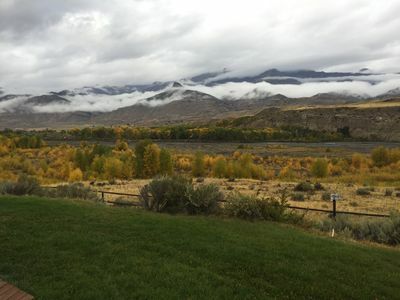 Sweeping wild and scenic views are in every direction. 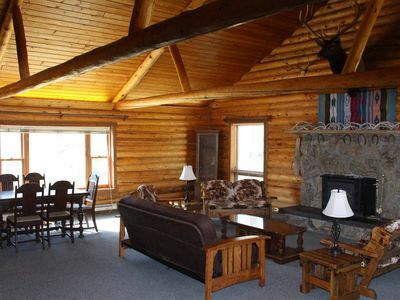 And, being part of Double Diamond X Ranch means that dining in the lodge, horseback riding, the saloon, guided fly fishing, guided hiking tours, and all other Ranch amenities are at your fingertips. 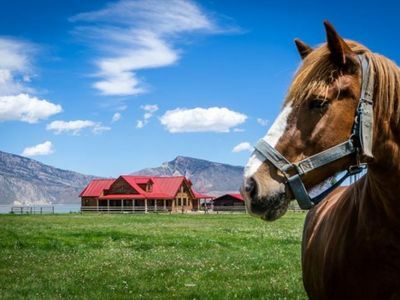 The Ranch, being adjacent to Shoshone National Forest and Washakie Wilderness, offers a back yard of 3 million of the wildest, most scenic country in the lower 48. 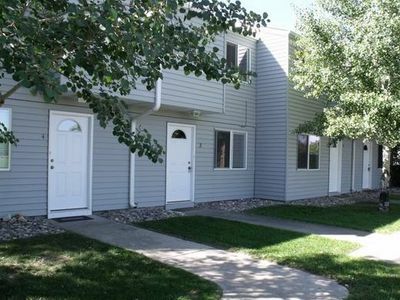 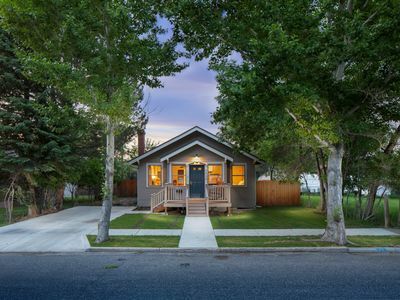 The Western town of Cody, Wyoming, is only 35 paved miles away, and the east gate of Yellowstone National Park is only 85 paved miles away. 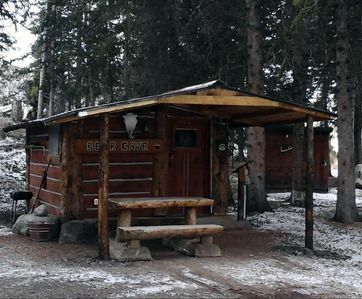 The Remington - Yellowstone and Cody Cabin with spectacular views. 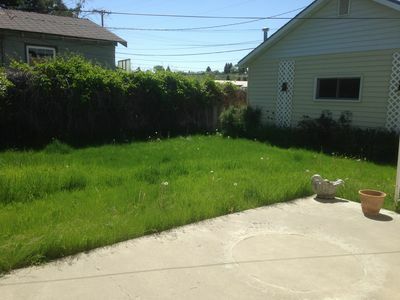 In the heart of Historic Downtown Cody! 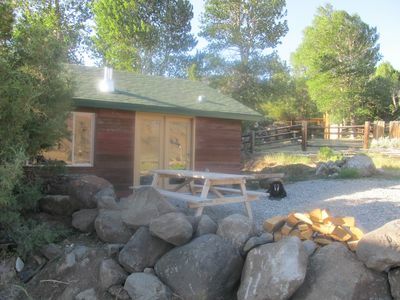 Outstanding Crandall Cabin minutes from Yellowstone, ready for your adventure! 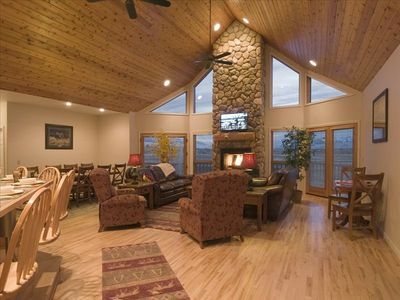 Spectacular home with lovely view!!! 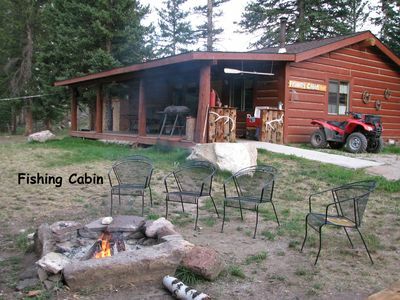 Fishing Cabin on the Clarks Fork of the Yellowstone River Close to Yellowstone! 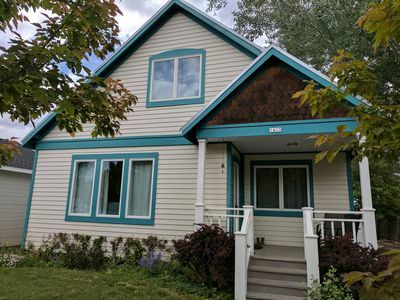 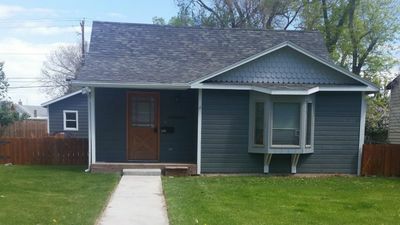 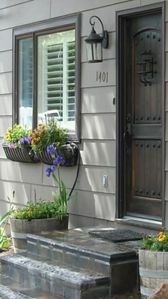 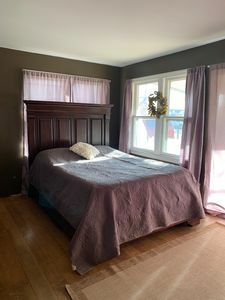 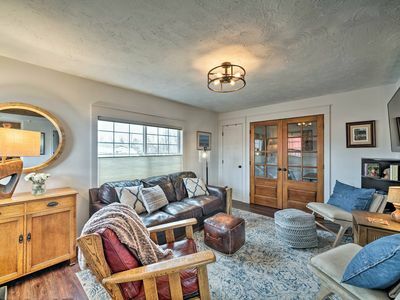 Delightful DOWNTOWN CODY Craftsman Style House !! 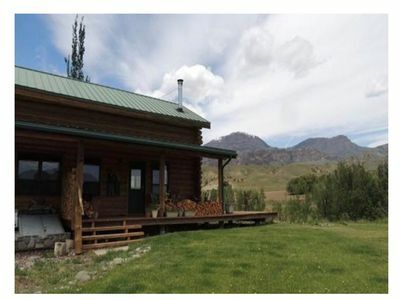 Secluded, private, property on 200+ acres.